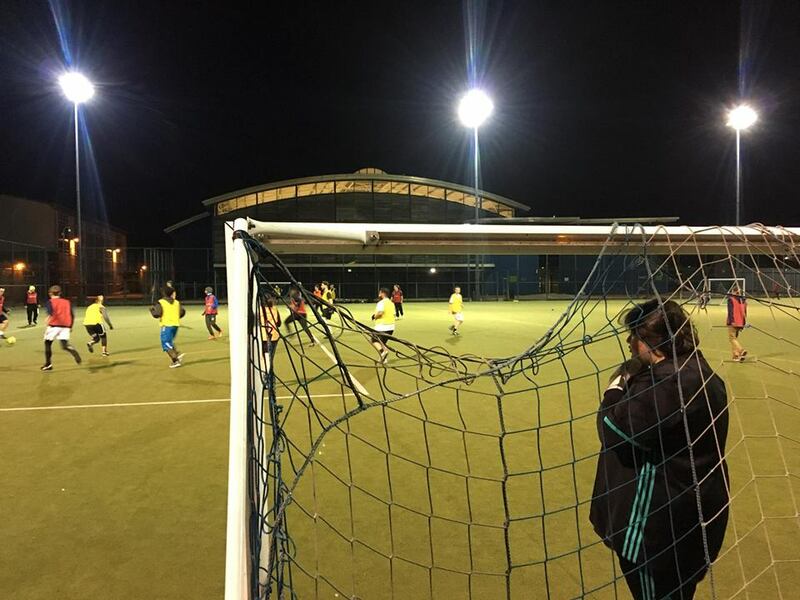 In addition to our 11-a-side teams, we provide access to football across the city in a number of ways. Each of the following sessions operates on a "pay what you can afford" basis and there is no requirement of players to register to take part. 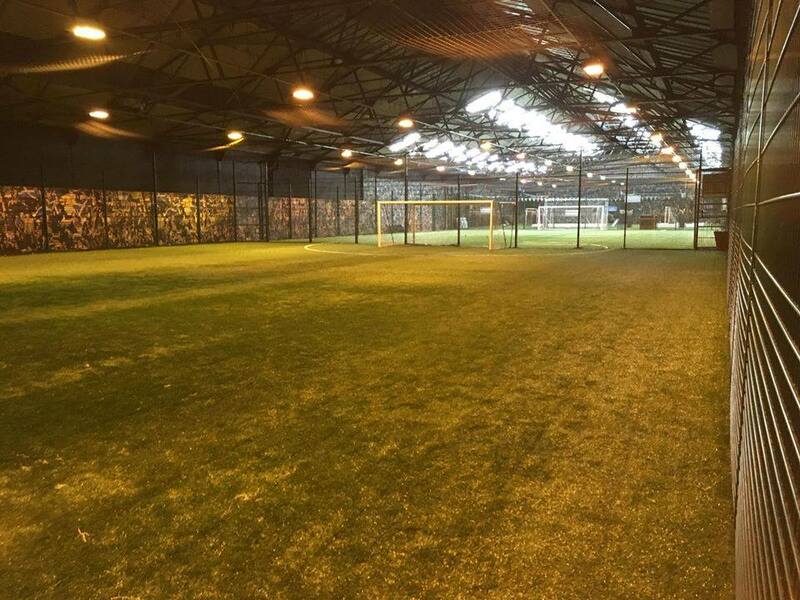 In fact, we can even provide kits and boots at the sessions so people can turn up and get playing! Who: Anyone over the age of 16. Players of all abilities, genders, backgrounds and fitness levels are welcome to come along and take part. Who: Any woman over the age of 16. All abilities, fitness levels and backgrounds welcome. Who: Any man over the age of 16. All abilities, fitness levels and backgrounds welcome. Who: Anyone over the age of 16. All abilities, fitness levels and backgrounds welcome.